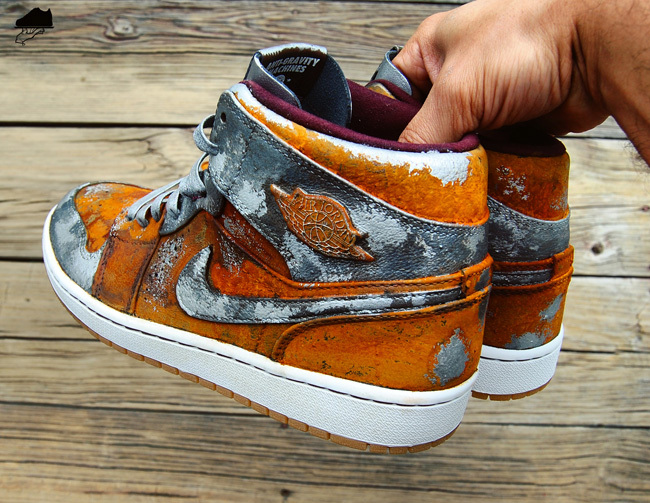 The Air Jordan 1 Mid ‘Rust Bucket’ Custom is another pair of rust slathered Jays is an extension of Chef’s previously launched Patina Pack. 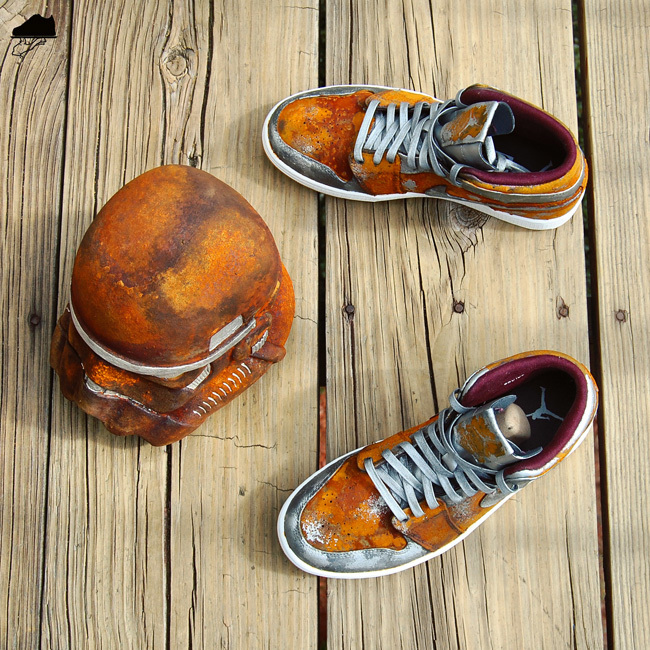 The rust theme further connects to a series of aged metal Stormtrooper Helmets he designed a few months ago. 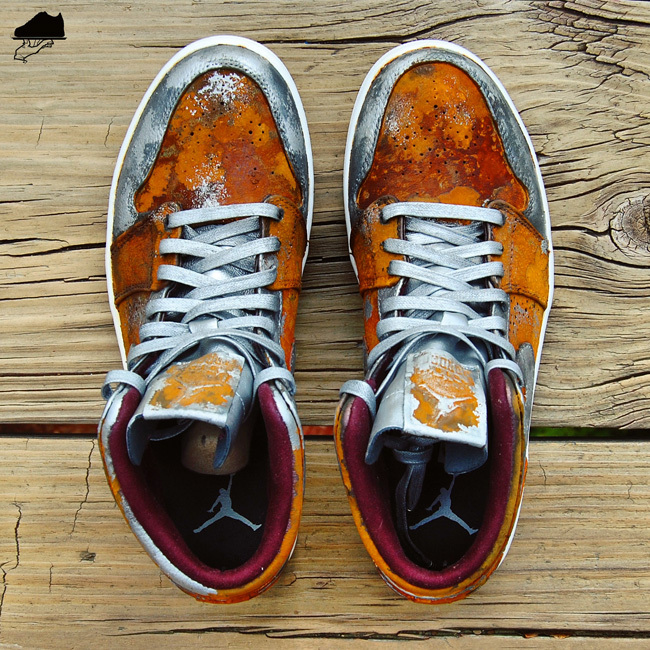 The rusted helmet was one of the most popular which put rust on Chef’s shortlist of which aged metal on sneaker packs to launch next. 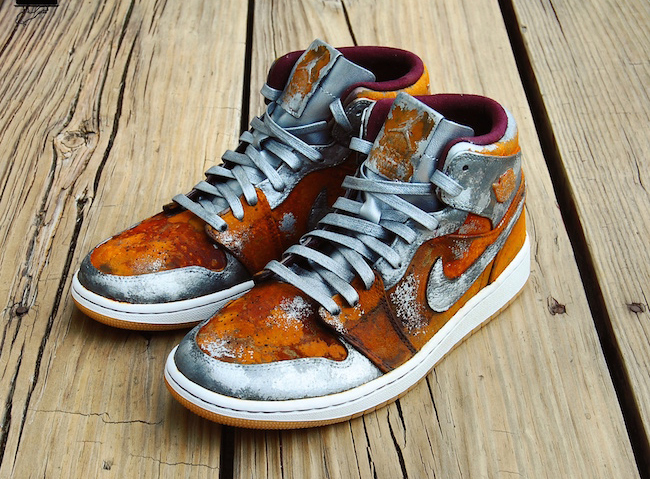 Similar to last year’s Patina Pack which used Air Jordan 1 Mid and Air Force One Lows, the GourmetKickz Rust Pack will make an appearance on the AF1 for sure, but Chef has offered no news on whether this amazing Air Jordan 1 Mid will be available to the masses. 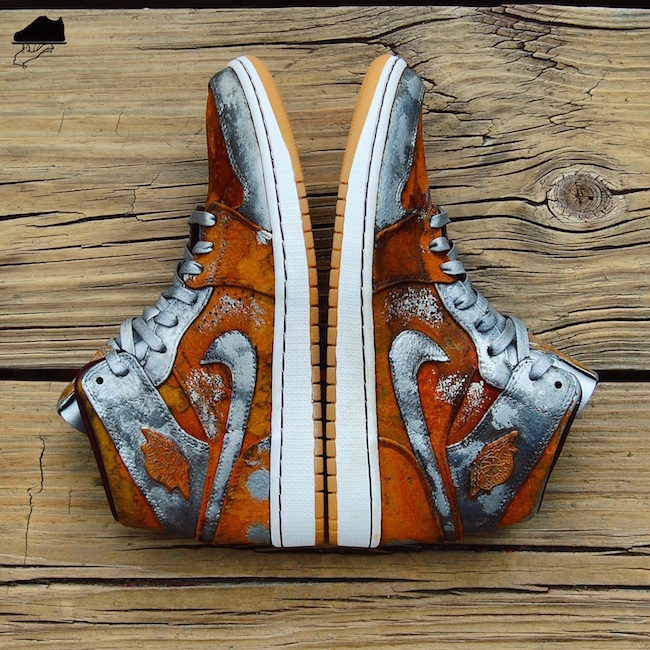 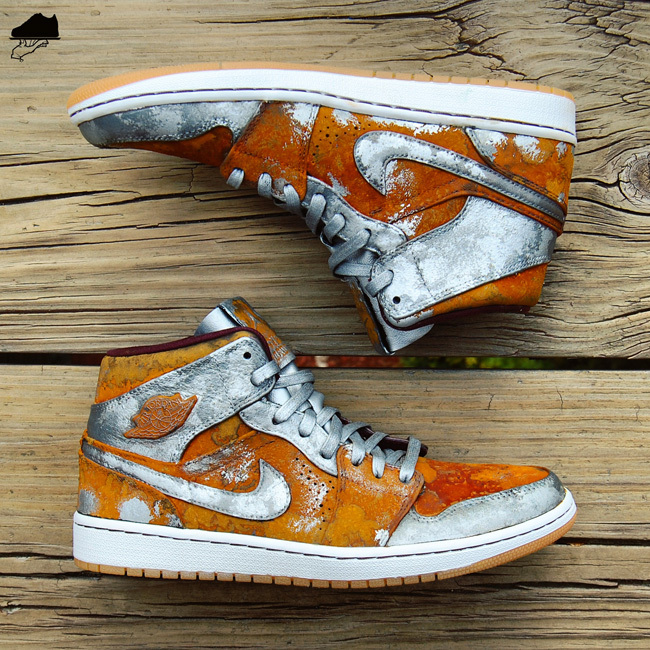 To check out more images of the ‘Rust Bucket’ Air Jordan 1 Mid Custom, scroll below. 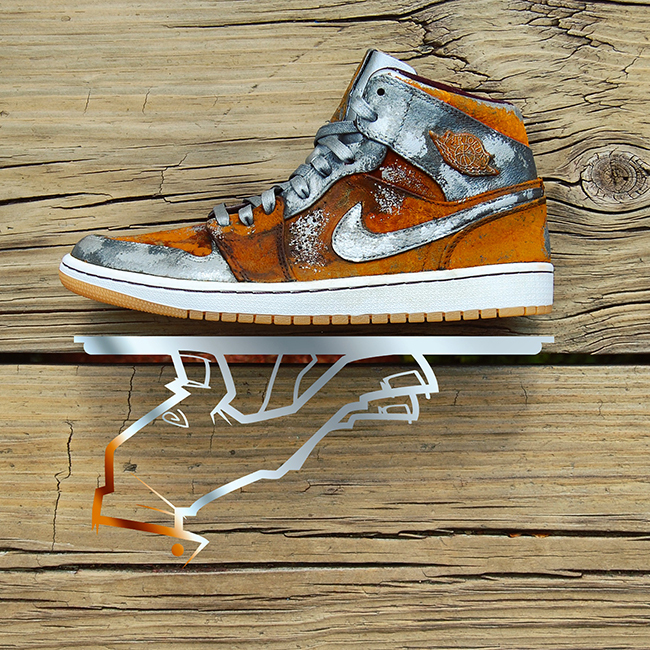 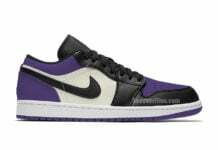 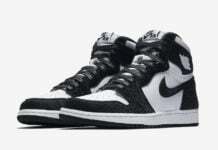 If you are interested in purchasing them, a size 10 is available now at Gourmet Kickz website.